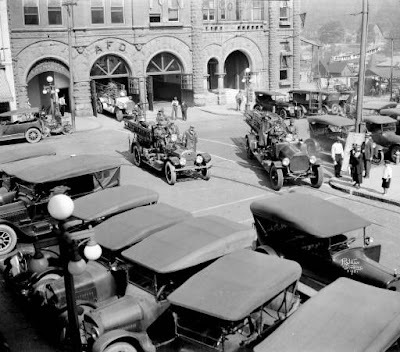 We are excited to share this archive of photos and stories, which serves as a tribute to the past, future and present members of the Asheville Fire Department. Please subscribe for future updates to the website and news of the upcoming museum that will soon be housed downtown. 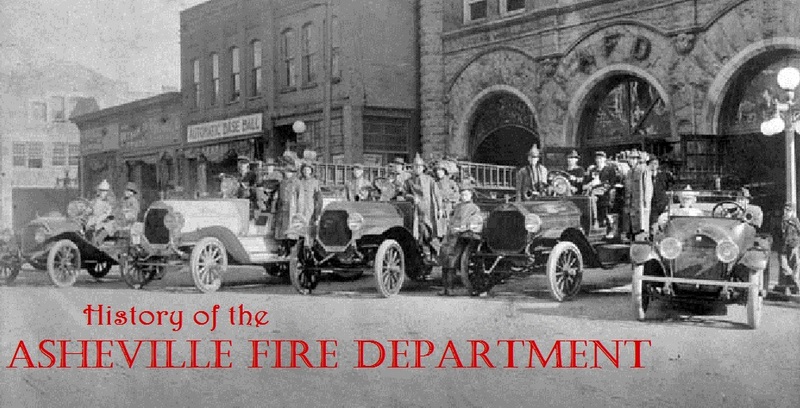 For a 15 page document that summarizes the department's history, click here.